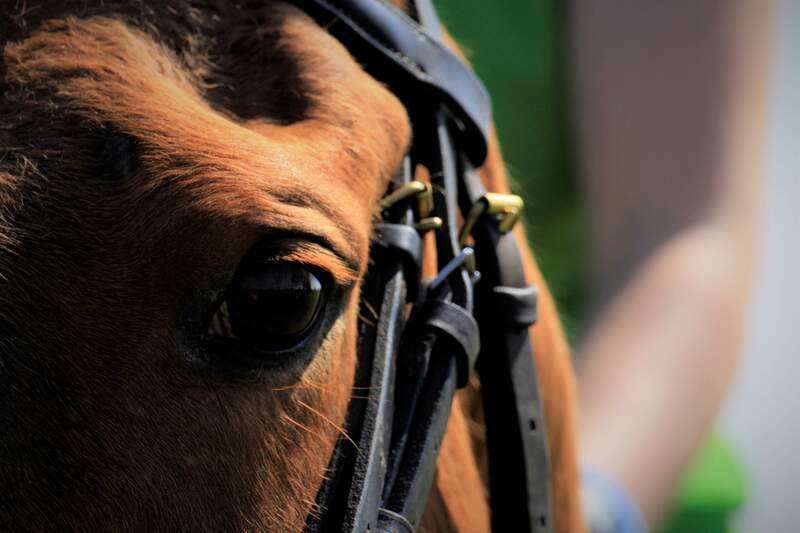 Ever fancied yourself competing in a polo match? 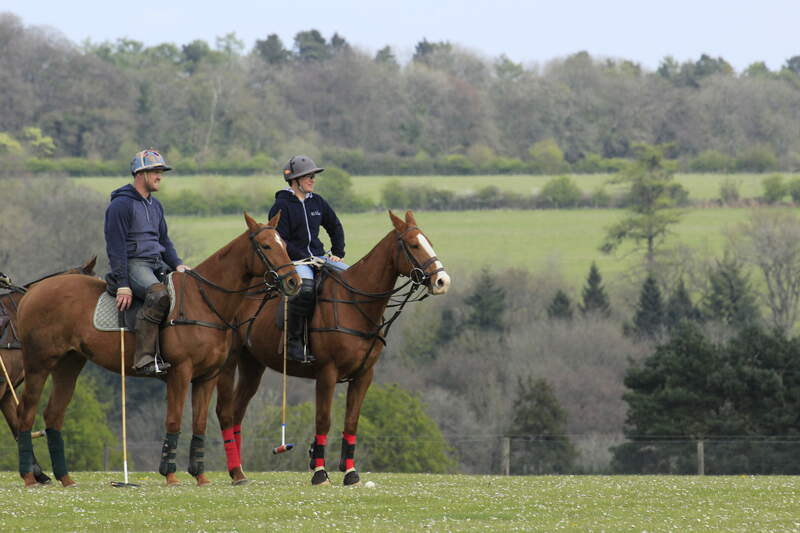 With our Polo Experience Days we can get you doing just that! Whether its a corporate or social event just get a group together and we'll do the rest. How about an office day out? This is a team building exercise with a difference! We will get you saddled up and our expert coaches will tell you all you need to know to get you ready to play against each other. What better group activity than getting everyone on a horse trying to hit a ball around! Whether you're a group of friends wanting to have a fun experience day out or perhaps a Stag or Hen do wanting to do something different, we offer tailor made packages to suit your needs. 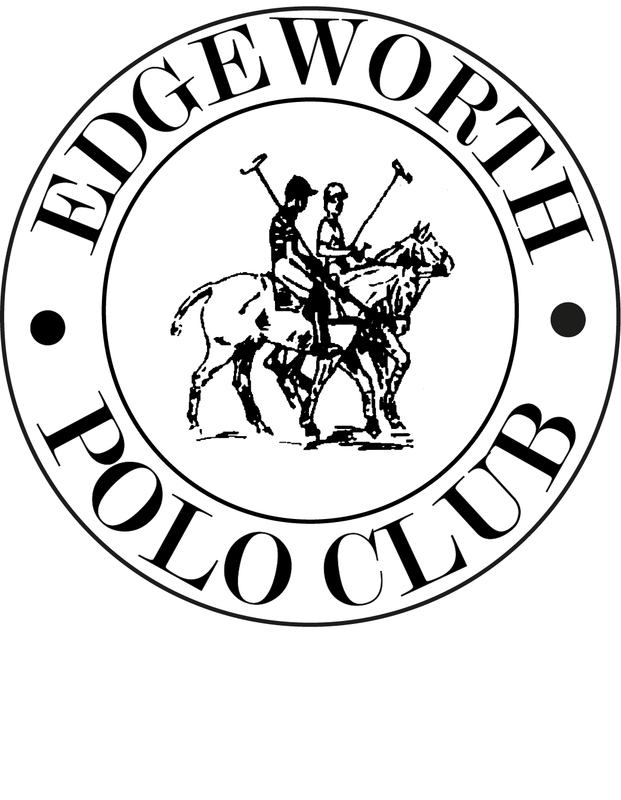 Never played polo? No worries we have you covered! Our expert coaches will take you through all the basics to get you match ready. Wooden horse, learning basic shots and swing technique. Arena riding, riding in a small sand arena learning control and technique. Stick and ball, applying your new skills hitting a ball around on the pitch. Finish off with a well deserved cold glass of something from our pitch side bar or relax in the clubhouse.